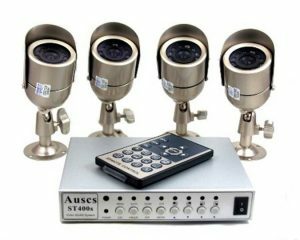 When you purchase a CCTV system, you may have to choose between the traditional analog camera and the IP camera. A lot of Google articles will tell you the important differences between these two video security systems especially when it comes to quality image resolution. Since we are aiming for a quality surveillance system, an excellent video and image resolution is a must. The IP Camera, compared to analog, has the better video/image resolution. It can be 720p, 1080p or Full HD. Now, aside from the image resolution, what are the other key features of an IP Camera? Outdoor monitoring at night is basically one of the main purpose of surveillance cameras. For this, you will have to install high definition cameras with night vision features. An IP camera with night vision not only gives you the ability to see footage in low-light but can also give you up to 1080p quality imaging. An IP camera itself is a network. If you have installed a PoE NVR IP camera, it can get power and internet connection with the use of a single Ethernet cable. This feature is pretty handy for easier installation of surveillance cameras in the best location with clear and unobstructed views. Unlike the traditional analog CCTV cameras, an IP camera doesn’t need to be connected to a DVR (Digital Video Recorder) or even an NVR (Network Video Recorder). You only need an NVR if you want to record and save the video feeds of your surveillance cameras to your hard drive or the cloud storage. IP Camera surveillance system could be wireless and can be powered by WiFi alone. Given multiple hotspots in your residence and offices, WiFi powered IP cameras could cover a lot more distance compared to the analog counterpart. 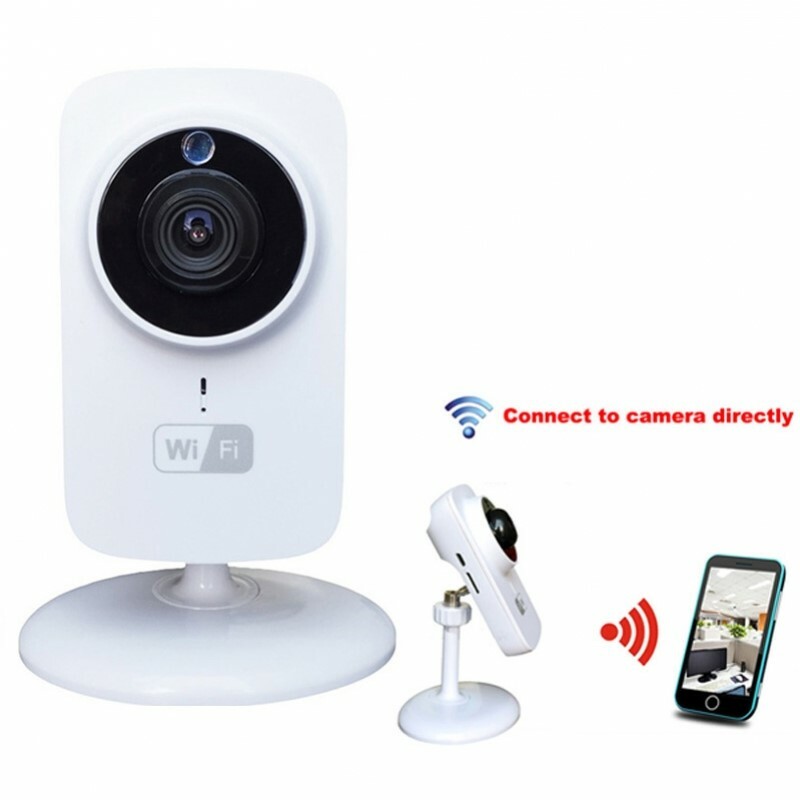 Via WiFi, you can connect all your monitoring devices (smartphones, tablets, computer monitor, etc) to the live footage of your IP camera. The best IP camera surveillance systems could also have motion detection/sensors, two-way radio, alert notifications, and many others. 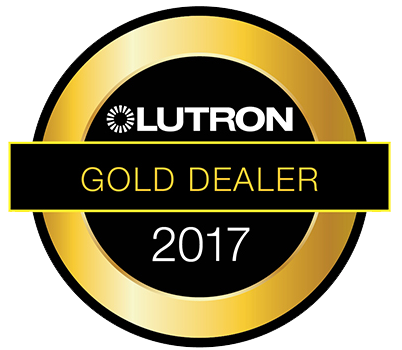 See HDH Tech for the best quality IP cameras.